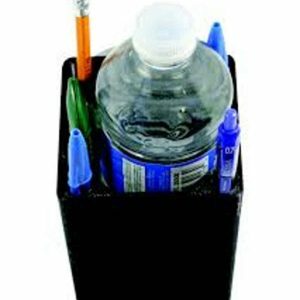 NOTE: Includes (2) removable compartment separators. 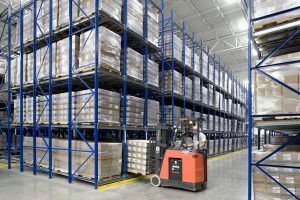 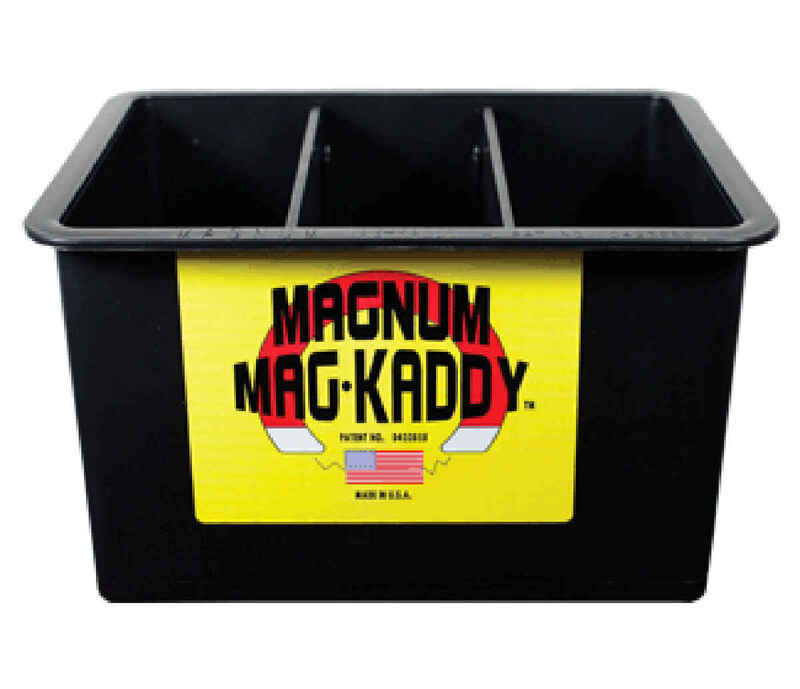 The Mag Kaddy is a plastic portable storage unit that can hold a wide range of items a lift truck operator may need on a daily basis. 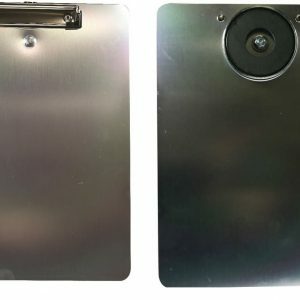 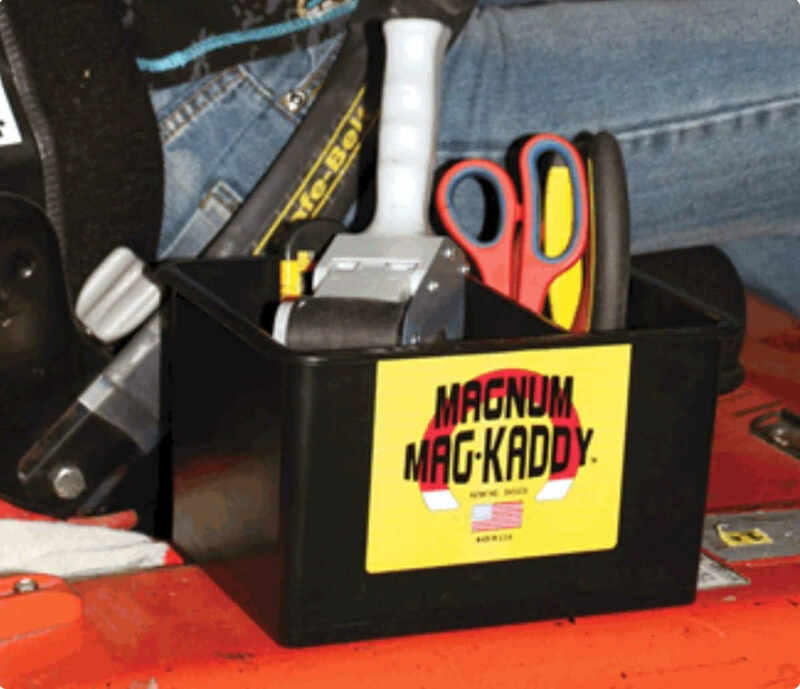 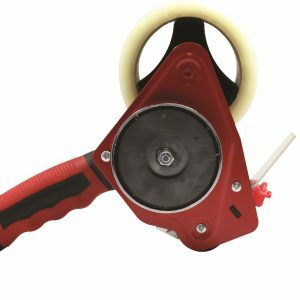 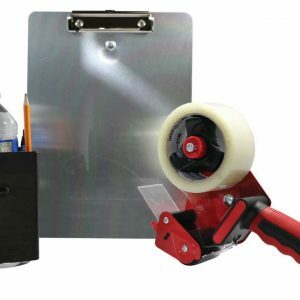 The Mag-Kaddy measures 9.5” long x 7.5” wide x 5.5” high and secures onto the lift truck with a strong magnet at its base.